Exploring Okeeheelee Park can take all day. Finding solar panels for your home shouldn’t, and with Mimeos Energy we make it easy. Finding local, trusted, Palm Beach county solar companies, is easy when you work with an experience renewables team. 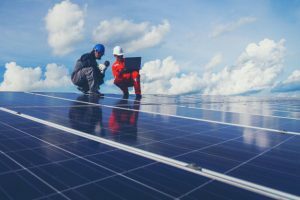 Rather deal with a pushy sales team, here at Mimeos Energy, we bring the patience, and advisory role required to understand if solar is right for you and your family. From financing, design, to installation, we’re here with you every step of the way. 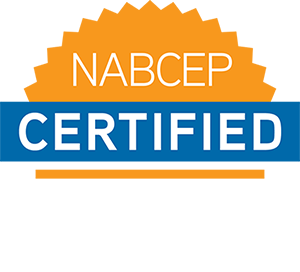 Your new PV (photovoltaic) system can be customized to match your unique budget and home needs. Since 2008, 1000s of Mimeos Energy customers all through the Sunshine State have opted to electrify their homes with clean, renewable energy. We’ve been involved in over 450 megawatts (MWs) of solar. In 2016, the average annual electricity consumption for a U.S. residential utility customer was 10,766 kilowatthours (kWh). 450 MW’s of solar would generate over 630,000,000 kWh’s. 630M kWh’s or 630,000 MWh’s. That means we have been involved in generating power to run over 57,000 homes (@11,000kWh’s/year each) for an entire year. Every year for the next 25 years+! Not bad. Learn more about us. We are full service residential and commerical solar company. We make solar panel installation in West Palm Beach easy and most of all cost effective in saving money! Located halfway on the eastern Atlantic Ocean north of Miami, south or Orlando, lies beautiful West Palm Beach. An area with white sand beaches, world renowned fishing, Palm Beach county boasts a rich lifestyle or locals, visitors, and the businesses who operate here. “The average industrial electricity rate in West Palm Beach is 6.86¢/kWh. This average (industrial) electricity rate in West Palm Beach is 14.68% less than the Florida average rate of 8.04¢/kWh. The average (industrial) electricity rate in West Palm Beach is 2.85% greater than the national average rate of 6.67¢/kWh.? If you were to look outside right now, odds are the sun is shining. That means your home could be generating energy to store for later use in your battery system. 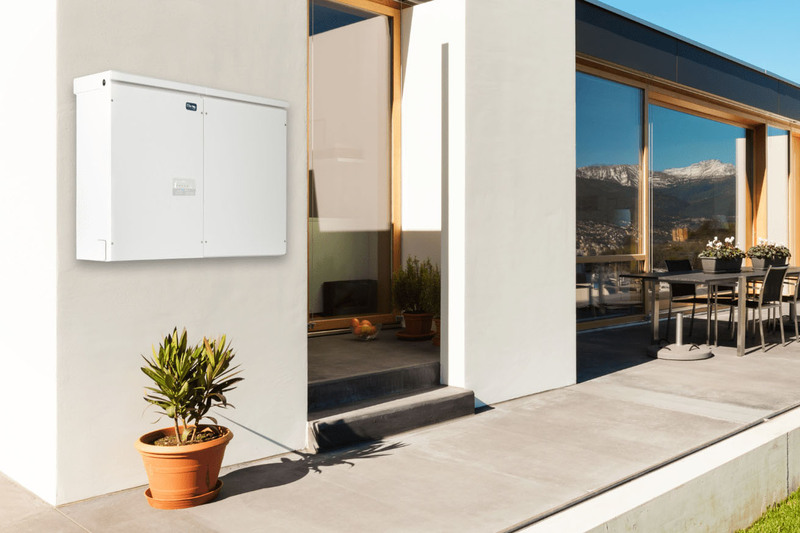 Solar storage is a holistic service that includes a home battery unit, powered by your solar panels, able to keep your devices running for up to 10 hours during an outage. Read about solar relisency during hurricane caused outages. Plus, it helps ease Time of Use to ensure you continue to save the most even as electricity rates change during the day, guaranteeing you the lowest utility bill payment possible. Welcome to the future of home battery backup! It doesn’t take a degree from Palm Beach State College to understand if solar will save your home or business money. We make it easy to understand if the investment makes sense for commercial or residential projects. The fact is when you’re able to save up to 20% of monthly electricity savings* for a sensible price, political leanings aside, saving money talks. 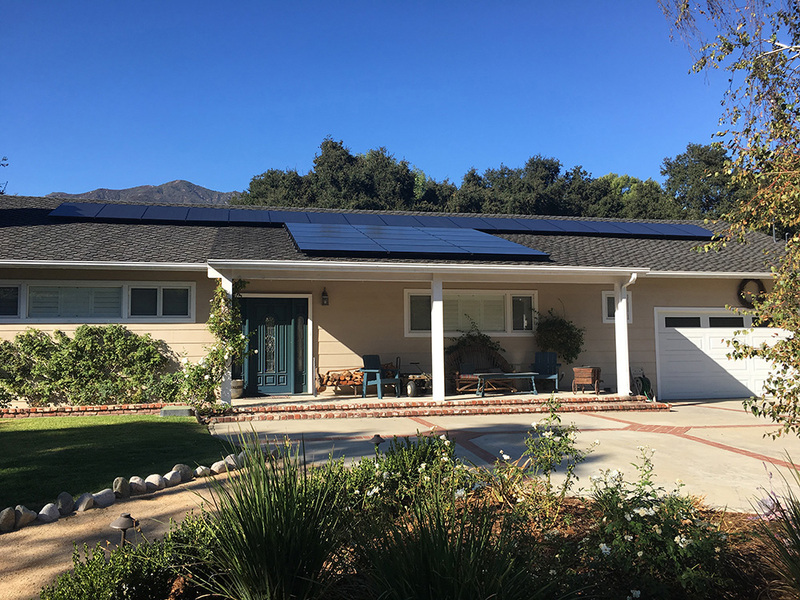 Our comprehensive solar financing options offers you all this, as well as maintenance, service, repairs, monitoring, insurance, and peace of mind for the next two decades. Sounds easy, right? Currently, solar lease and PPAs (power purchase agreements) are illegal in Florida. 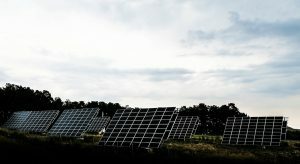 The main solar financing option for Florida is PACE funding, a loan program that is administered through the customers property taxes and is paid back as an additional assessment. Our partners offer PACE financing. The main PACE program in Florida is Ygrene. Purchase your solar panels outright from Mimeos Energy to save more and own your system for life, backed by our high-quality workmanship and manufacturer warranties. 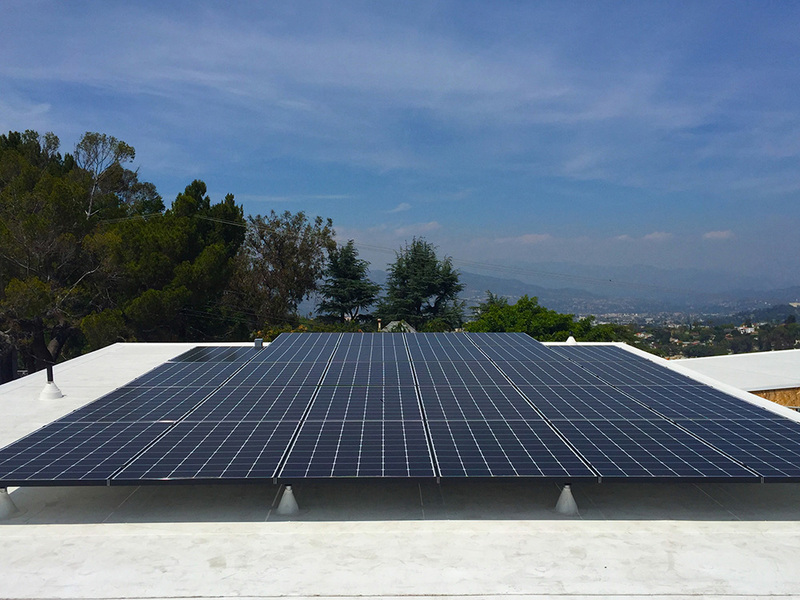 Pay for your panels upfront (or with a flexible loan), and retain the most savings. From the 30% federal tax credit, to a jump in property value. However time is of the essence, as the Trump administration has set to phase out these tax credits by 2025. Couple that will clean, affordable and reliable energy to help offset the massive amounts of carbon caused by fossil fuels. This includes no longer worrying about rising energy costs, hidden fees, and surprise hikes on your electric bill. There’s a certain level of pride that comes with solar ownership. You’ll see. The accumulation of savings with solar energy is a no-brainer investment if your monthly electric bill is over $100/month. If the average US homeowner is expected to pay $36,000 or more for electricity over the next 20 years, why don’t you take the solar leap to offset all or some of these costs? Our solar advisors are ready to work on your free, personalized quote, so you can start hedging on your investment today, and help offset climate change. Call us today to speak with our advisors. Mimeos Energy West Palm Beach is a Southern Florida solar company providing Palm Beach County residents local residential and commercial solar installation & design. Our network of energy professionals provide a wide range of solar solutions including design, installation, financing, consulting, energy storage and more.